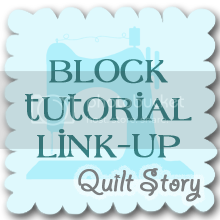 Quilt Story: Southern Fabric giveaway! a charm pack from the same line, including all the prints below! AWESOME! 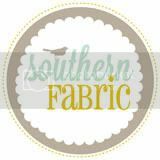 Southern Fabric has been in business for over 7 years and have sold to over 75,000 happy customers! They cater in Pre-cuts. 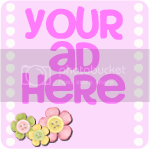 If you are looking for charm packs, Jelly/Design Rolls, Layer Cakes, Fat Quarters or Fat Eighths they have them. 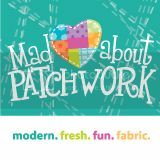 They often post a "sale of the day" on their facebook page, and you can keep up with the latest and greatest news by Southern Fabric on twitter. Love the Salt Air Coral Bloom and Deck Chair prints. Love the Lucy's Crab Shack prints. So cute for summer. 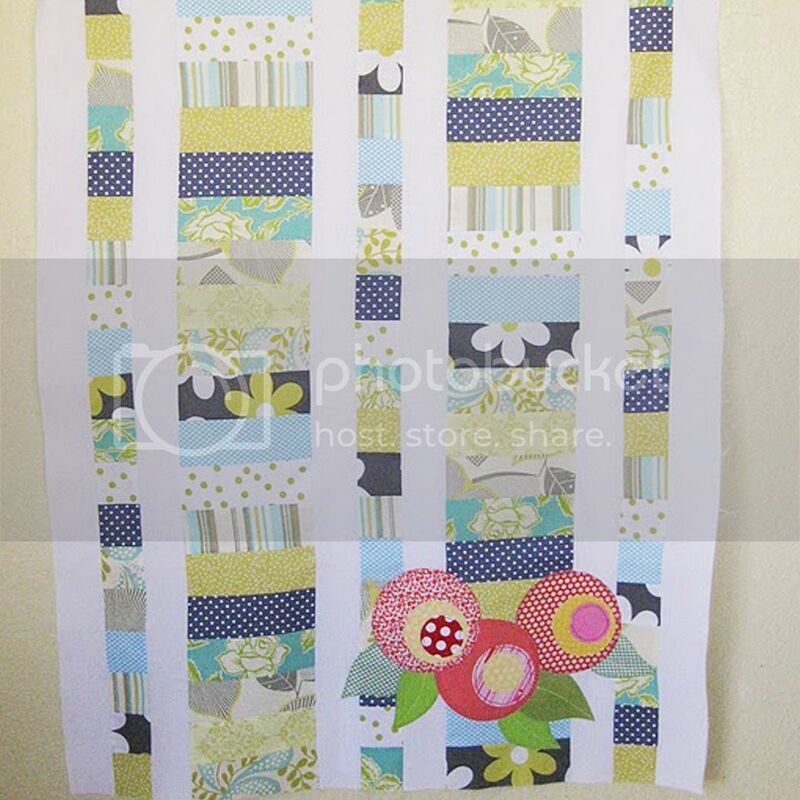 I love the Lark fat quarter bundle and Lucy's Crab Shack fabric. Love the colors!! I am 'liker' #586 on their Facebook page :) GREAT giveaway!!! It looks like I love Valori Wells, because three of her collections jumped out at me - Cocoon, Karavan and Wrenly! I liked Southern Fabrics on FB. I like their selection of pre-cuts I buy fat quarters and am looking at getting vintage modern. Great shop, thanks for the intro. I have to say that I am in love with Lucy's Crab shack. I love the Amy Butler charm packs...charm packs are my favorite! I still love Fandango, and still don't own any! I love their scrap bag selection! Coquette fat eighths is on my wish list, thanks! Lots of lovely things to choose from at Southern Fabrics. A couple favorites are Lucy's Crab Shack and Salt Air. 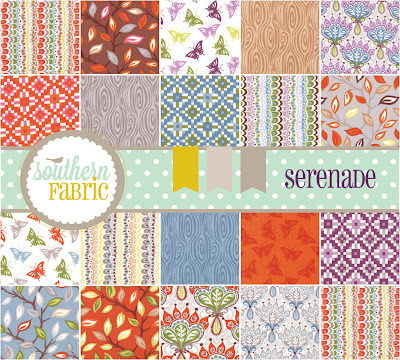 Love the Serenade prints too, thanks for the chance to win! I am loving the Serenad. I saw it in a store yesterday and it is wonderful. 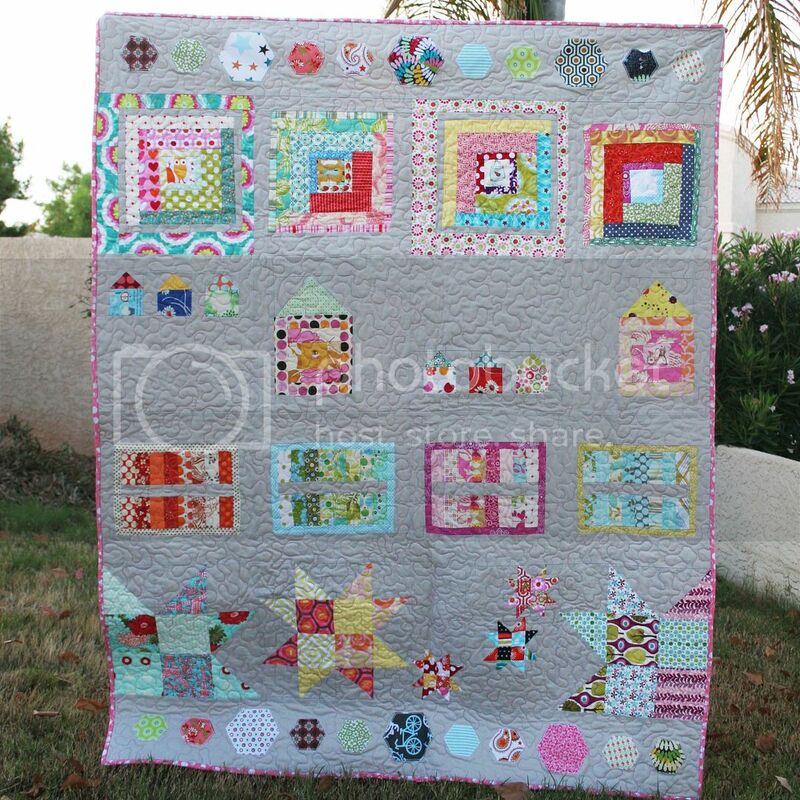 I absolutely love Amy Butler's Lark Fat Quarter Bundle!! I love Lucy's Crab Shack! hum... the candy apple floral is beautiful red fabric, so summer and bright! thank's for the giveaway, beautiful charm pack! Just got finished using a charm pack of Lucy's Crab Shack so you know I love that! Thanks for the giveaway. I adore Lucy's Crab Shack. I like them on Facebook already! I love the new Serenade line! I didn't even know it was released! I especially love Serenade Butterflies Danson and also the entire Lucy's Crab Shack line. Thanks for the giveaway! I just fell in love with Serenade! So pretty! Love the wood grain print. This site is new to me and I loved not only the variety of fabric but the awesome patterns they carry. Thanks for sharing, I'll be checking back with this one. Thinking in Christmas time,I chose Joy!! Thanks for the eye candy and chance to win! Oooh I'm loving the Lucy's Crab Shack prints. I love the Salt Air line! I am in love with Salt Air right now!! thanks for the giveaway...this fabric looks great! 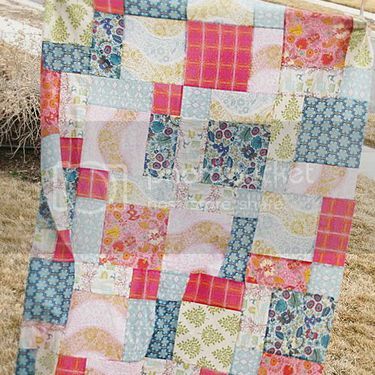 I like the McKenzie Fat Quarter Bundle - that's a good price!! I love their custom jellyroll packs! I like the Fandango on the wedsite. Ooh, love their rainbow jelly roll! Thanks for the giveaway. I love Lucy's Crab Shack...it's on my 'must have' list! I like Southern Fabric on Facebook. I just love the Salt Air line of fabrics! I love nearly all of the Vintage Modern prints. Thanks for the chance to win! Lucy's crab shack! Love love love. Thanks for the chance! I do like Southern Fabric on facebook, thank you for the giveaway! I love Salt Air. Makes me want taffy, sand and surf! 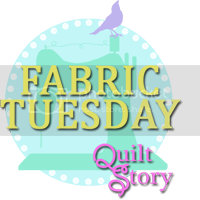 My favorite at the site (this week) IS the Serenade Feather fabric, this morning I'm leaning towards the Earth one although yesterday is was the Autumn. Too many beautiful choices! 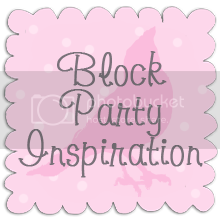 I love the Hello luscious collection as well as modern vintage fabrics! Lucy's Crab Shack is my current favorite. Thanks for the giveaway! I visited their website and I love Lucy's Crab Shack. Liked them on facebook! Thanks for the chance to win! While I love all things Kate Spain...I've had my eye on a Salt Air Jelly Roll for a while now. LOVE the serenade wood grain print. omg! I love the lucy's crab shack - never seen it before! so cute. I visited "Southern Fabric" and I LOVE the new Lucy's Crab Shack line - I saw it on our holidays last month in an Oregon Quilt Shop and really liked it. Hope to win! Thanks for the chance. Love this shop. I usually grab charm packs from here so I've already liked them on Facebook! My favorite thing of theirs is the Funky Monkey scrap pack. I 'liked' them on FB. I love pre-cut fabrics. 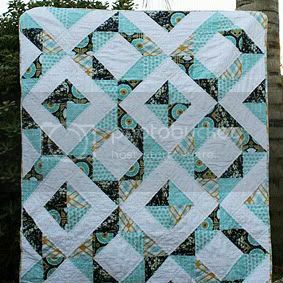 I love the vintage modern houndstooth in aqua! 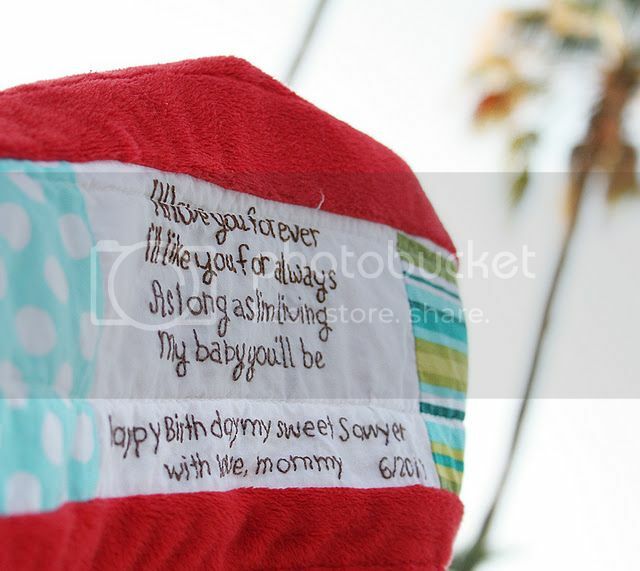 Lucy's Crab Shack is beautiful fabric and it would be difficult to choose others...there are just so many! However, I love anything Vintage Modern, and I also love Birch Bark Lodge. I love all their fabrics! Lucys crab shack is a perfect summer set! I love the Lucy's Crab Shack line! I'm loving Vintage Modern and now I'm loving Serenade! I love the idea that they sell scrap bags, and the Hometown scrap bag looks wonderful! I love just about any Kate Spain, and really have my eye on some of that Vintage Modern!! 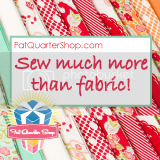 VISITED SOUTHERN FABRICS+I'D CHOOSE "PAPILON FQBUNDLE " AS MY FAVORITE"! NEAT SHOP! THANK YOU FOR SHARING A GREAT GIVEAWAY! Oh everything is just so yummy and I want it ALL! 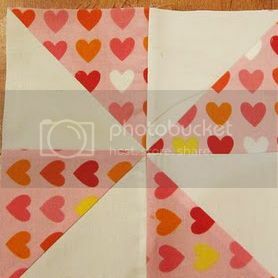 I love all the precuts, Ilove most all of the new fabrics also..there is so much I want to buy...all those scrap bags of fabric would be awesome! I like Southern Fabrics on facebook, thanks! Serenade would be top of the list - just love the color combinations. 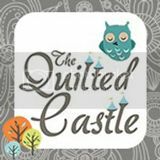 I have liked their FB page. I'm Zarina ZA at FB. I liked them on FB! cori dot ashley at gmail. I don't have facebook, but I did go and visit Southern Fabrics. They have a great selection to choose from. I like California Girl and Vintage Modern. Loved the rainbow jelly roll, how fun is that? I love lots of stuff there, but I really adore the Girly Girl Top and Skirt KC127 by Kati Cupcake Pattern Co. and the Empire Maxi Dress Pattern By Eclectic Modern for Joel Dewberry. I like Southern Fabrics on FB! So many great things to choose from!! I really liked the scrap bags! Thanks for the chance to win! actually one of my current favs is also by kate spain - called good fortune. it is such a sweet and charming coolection. I love Lucy's Crab Shack -- so cute and summery! I also love the Hello Luscious Line! So many pretty choices! I like Salt Air. http://www.southernfabric.com/A-Walk-in-the-Woods_c_21.html I've been wanting this for a while. i've been a followere of southern fabrics on fb for a while now. they're giving a great bundle! 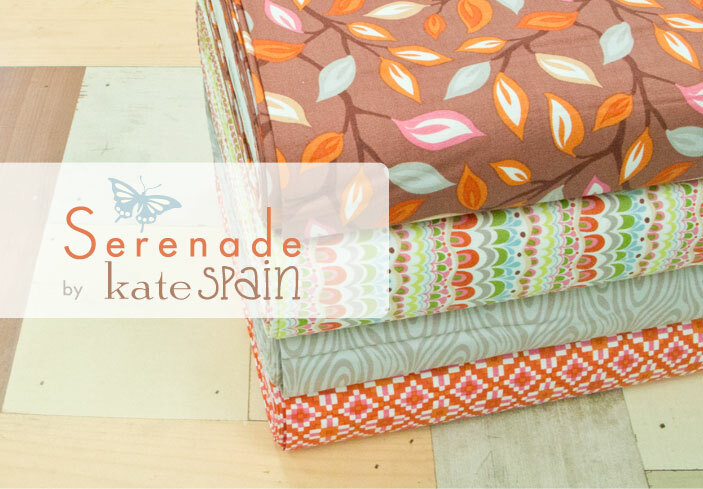 love kate ppain and her serenade collection! 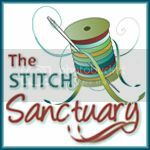 i enjoyed browsing southern fabrics shop and found Tend the Earth Layer Cake that would be just great for my new pattern 'i used to be a layer cake' ... it makes a bargello quilt with lovely curves! I love the hometown collection. Thanks for the chance to win. 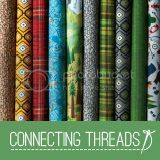 My favorite at Southern Fabrics is the Vintage Modern line. These colors are so soft, I like them. 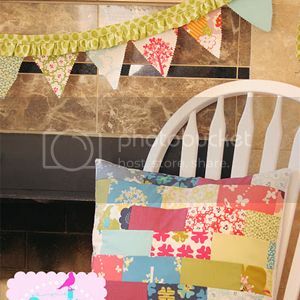 From the website I like the It's a Hoot jelly roll, bright and cheery. Their patterns are nice as well. First, I love the new Kate Spain line. So luscious. I also like Funky Monkey and Wildwood at their site. I like it all but Lucy's crab shack is my fave! 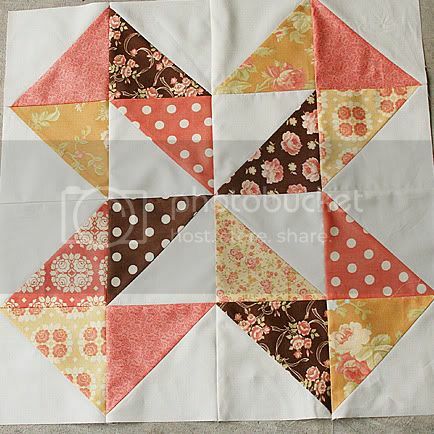 I like the aviary saffron fabric. 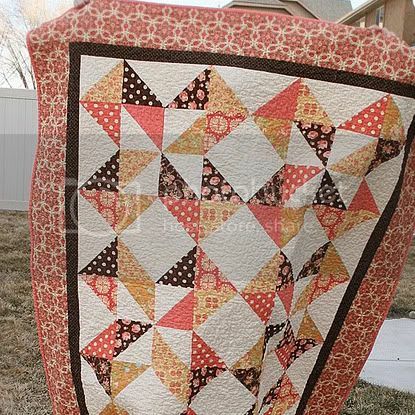 I like the Lark fat quarter bundle. 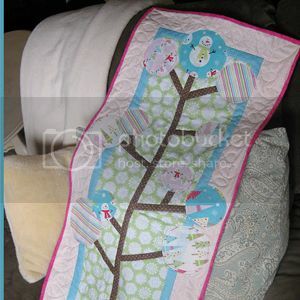 I have already liked Southern Fabric on FB. I am still in love with Good Fortune by Kate Spain!! Freshcut looks really good! I never got it the first time and I'd like to get some now! I am really liking Lucy's Crab Shack! ...and I love love love Lucy's Crab Shack!! I loved the precut fabrics at Southern Fabrics! I am in love with Just Wing It and Aviary lilac. Thank you for this great giveaway! Liked Southern Fabric on FB. Holy cow! What is there not to love? I've "liked" Southern Fabrics on FB. What is not to love at Southern Fabrics? I'd be happy with some Serenade, Salt Air, Vintage Modern. I could go on and on. I love vintage modern. But who doesn't? Thanks! They have a great selection of fabric! While it's fun to see the new collections, I will always love Aviary and was quite pleased to see that there. Salt Air looks like the next one on my list! I really like Lucy's Crab Shack. Thanks for the giveaway. My fav is california girls charm pack! LOVE! I love, love the Salt Air Collection! Thanks for a chance to win the giveaway! I visited their online shop. 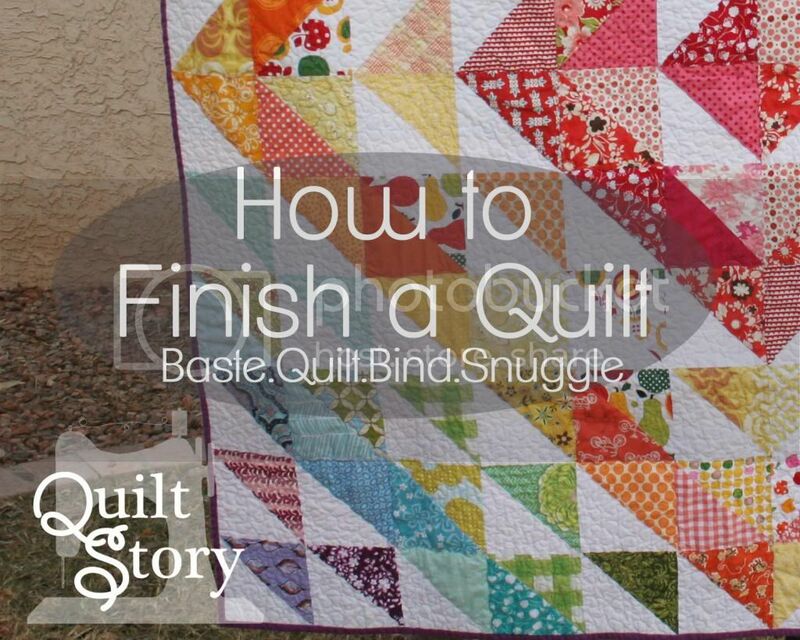 Its very easy to navigate and gives great snapshots of all the fabric lines they carry. I need a place like this! My local stores are great but very limited- I will definitely be ordering... And, the sales on FB are an added bonus! I 'liked' them on Facebook. Love the store, especially the scrap bags, AND they ship to the UK at a reasonable price. I'll definitely be purchasing as soon as my holiday is over. Ooh I like that they make up their own precuts. Especially the Aviary ones! I still like Walk in the Woods bundles. Thanks for the chance to win! I went to the website, found what I loved, so I was on there for a lonnnnngggg time. Did you miss me? I loved the whole she-bang. I love Lucy's Crabshack. 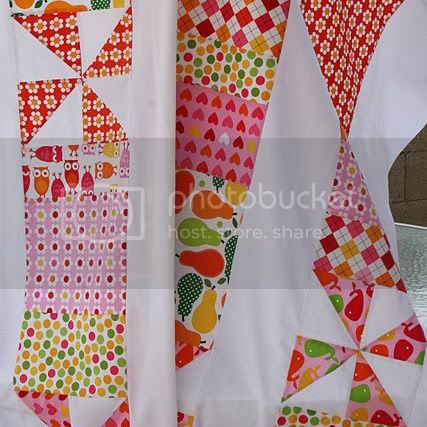 My brother is getting married at the beach this summer and the fabric would make a perfect wedding quilt! I visited the website and I like the patterns section. There are so many cute patterns it is hard to decide on one.